Invited by Profs. Henrik Balslev and Ib Friis, Chen Jin attended the workshop and gave a presentation entitled “Chinese botanical gardens’ efforts to native flora conservation”. It is a workshop that do not request normal registration and normal submission, all the speakers are invited. 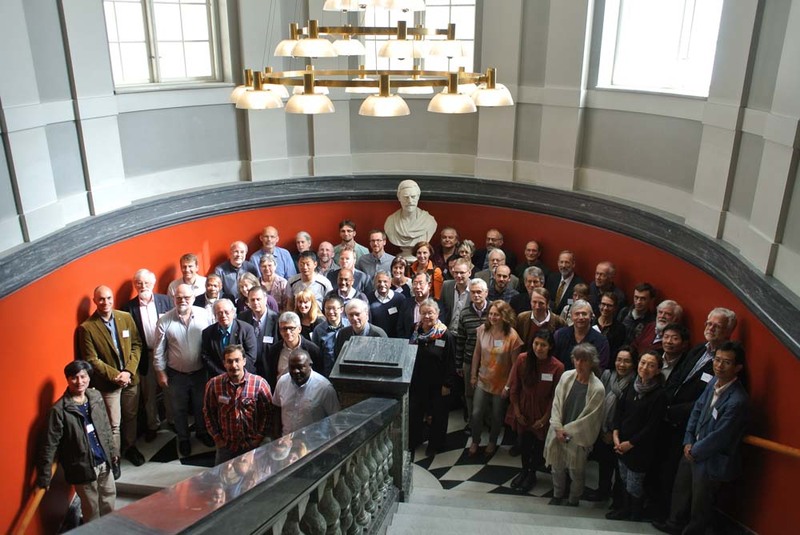 Participants in the workshop include people from those most important BGs, natural histry museums, and also some distinguished scientists who study on genomics and big data ecological research. The workshop includes 5 sessions: 1)The history of tropical plant collections, 2) The state of collections and collection-based tropical botanical research in the 21th century in the North and in the South, 3) Botanical collections in the Genomics Era, 4) Tropical plant collections as ‘Big Data’, 5) The North-South synergy. All the presentation will be published by the workshop proceeding of the Royal Academy of Denmark.